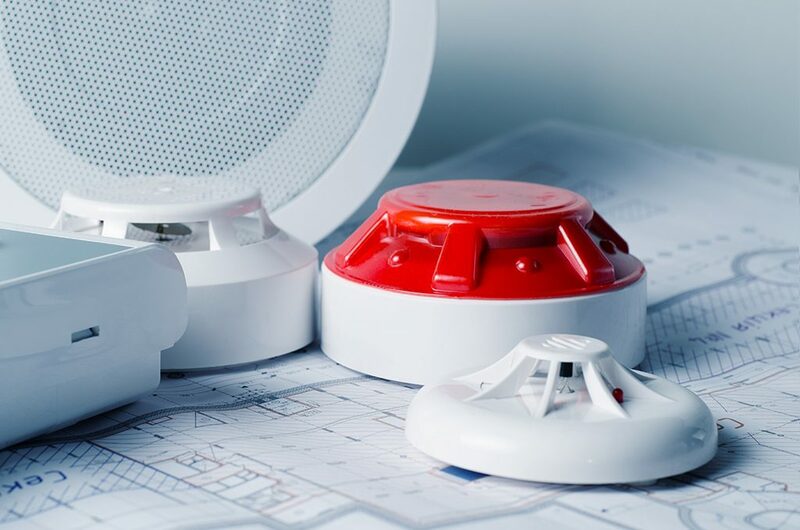 Are you looking to update or install a new fire alarm system? From a basic conventional system to multi panel addressable systems we’ll guide you through the process of the design, installation and commissioning of your fire system. 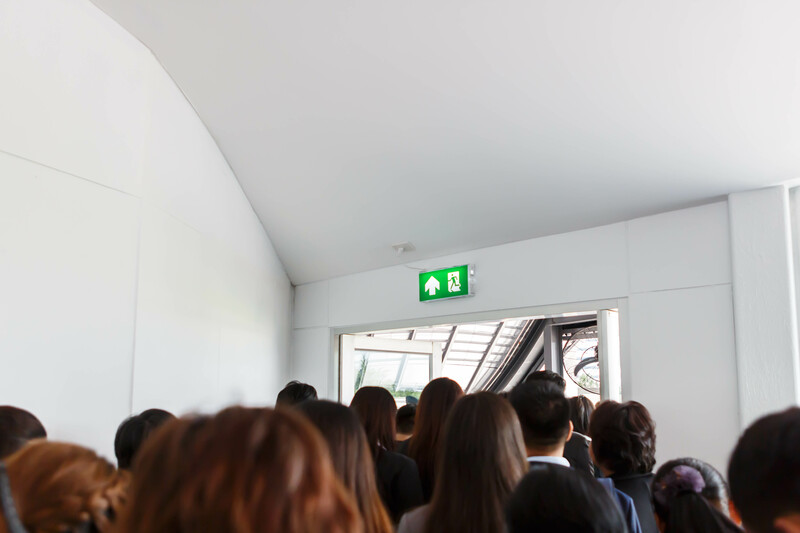 Are the exit routes in your building clearly visible to all visitors? 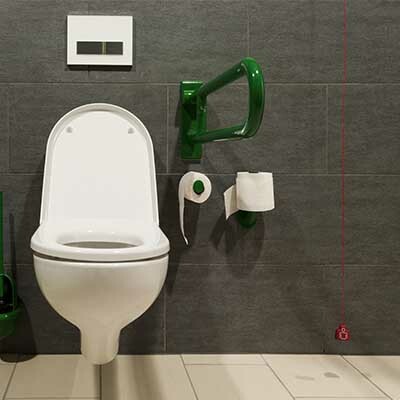 Is your fire prevention equipment properly maintained? 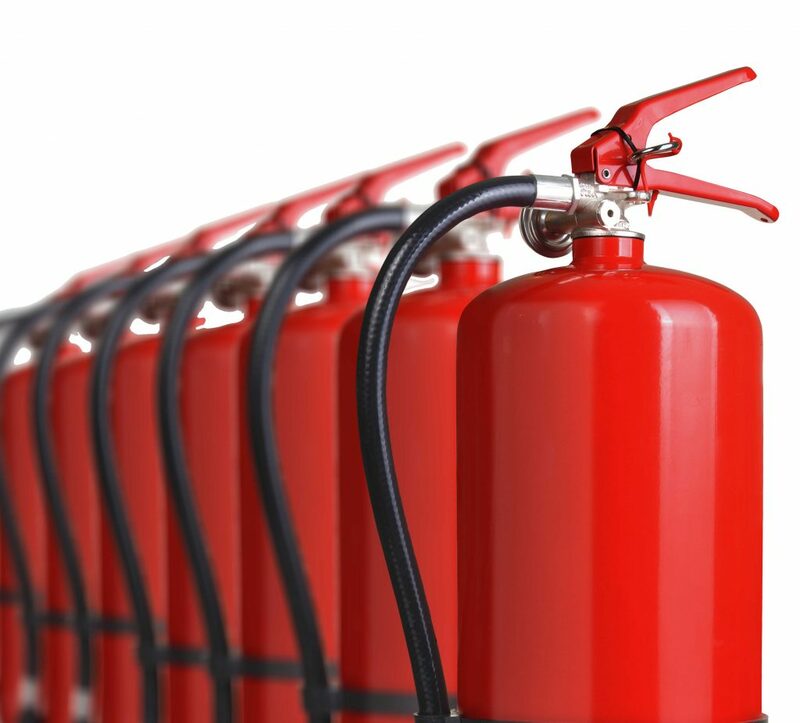 Fire Extinguishers need to be properly maintained and looked after in the event that a fire does break out. Mono Fire and Security responded to my enquiry immediately and the very next day a representative visited my premises.